What makes the Chevrolet Colorado one of the most popular trucks on Tacoma roads today? It is a reliable mid-size pickup truck with plenty of power. This truck can carry up to 7,700lbs. and can have up to 308hp, so be confident it can take care of tough jobs. You’ll stay connected and comfortable with available onboard Wi-Fi and an interior designed for less noise and vibration. It also has excellent fuel economy for a pickup, saving you money at the pump. 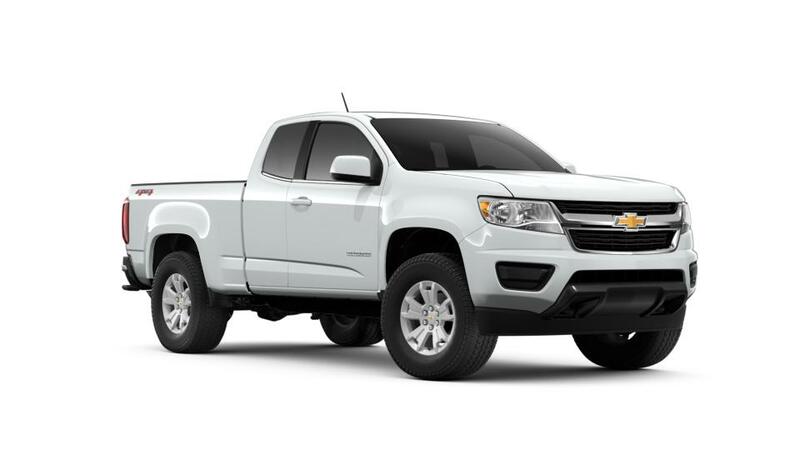 For a full list of all the features and available trim options, check out our Chevy Colorado Model page. Questions? Contact us at (877) 240-0286 or visit us in Puyallup. 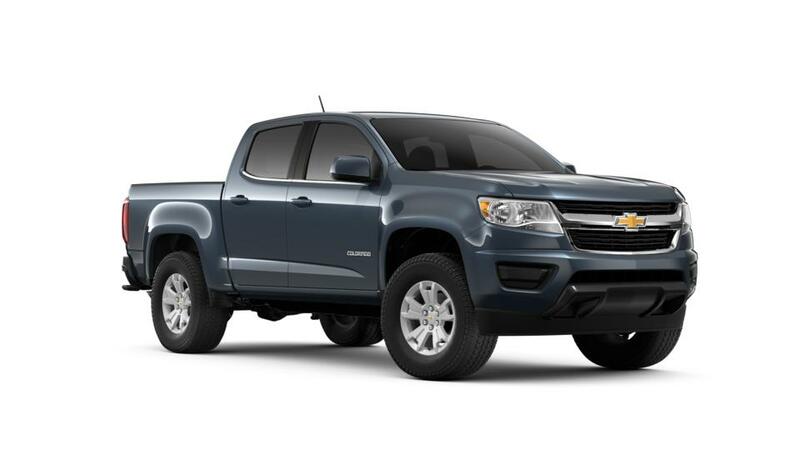 Find your new Chevrolet Colorado right here near Tacoma at Chevrolet Buick GMC of Puyallup just down the road.